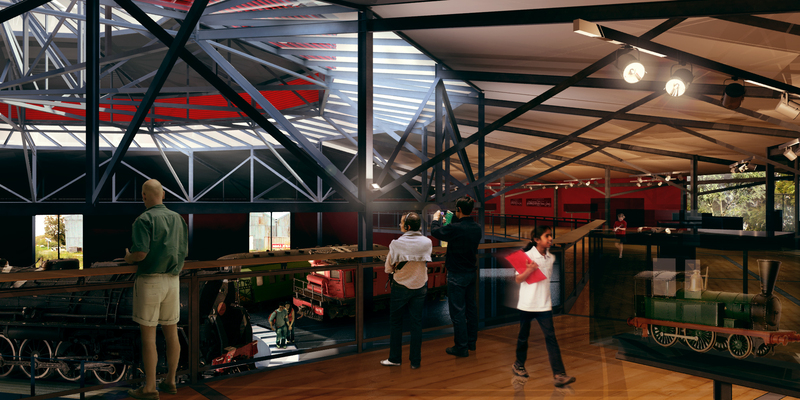 Thank you for your interest in the planned Museum. New Zealand has a long and colourful railway history, dating from the first public line linking Ferrymead and the new town of Christchurch in 1863. 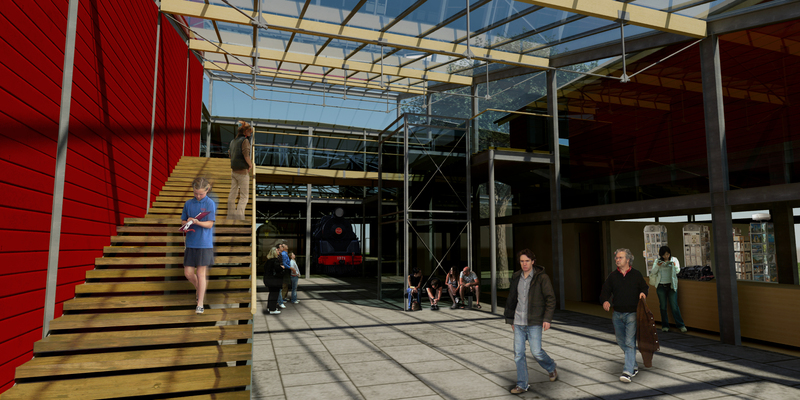 The area at Ferrymead that this railway occupied is now largely a Heritage Museum already with an operational railway which is rebuilt on much of the old original track foundation. 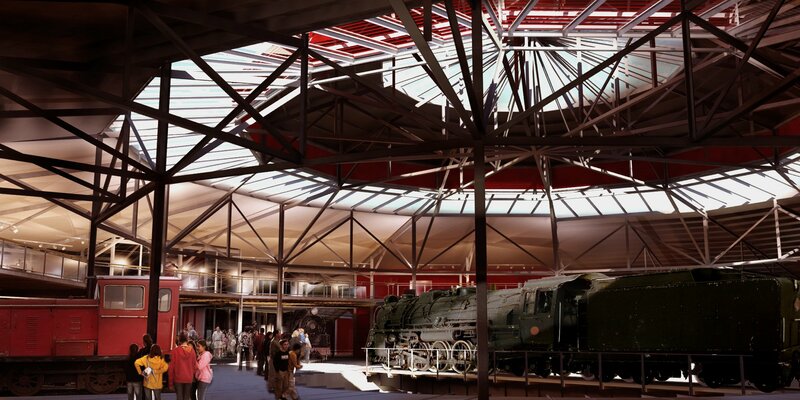 What a great place to position a museum dedicated to the saving of our national railway history! 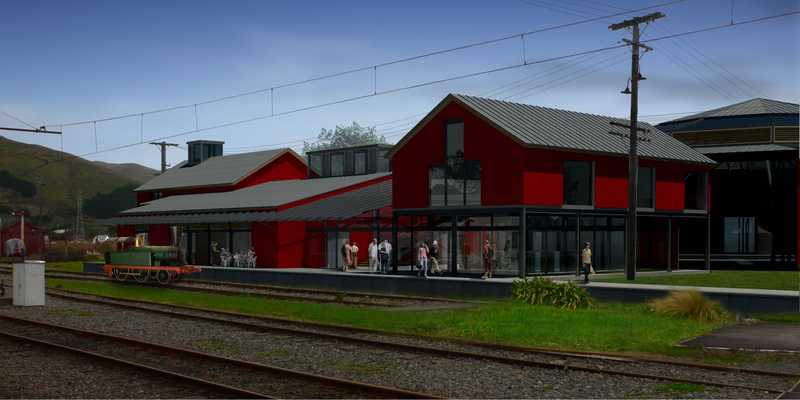 It is our ambition to open the first stage of the National Railway Museum of New Zealand in Christchurch by the end of 2019. Please visit the Fundraising page to learn how you can get involved. 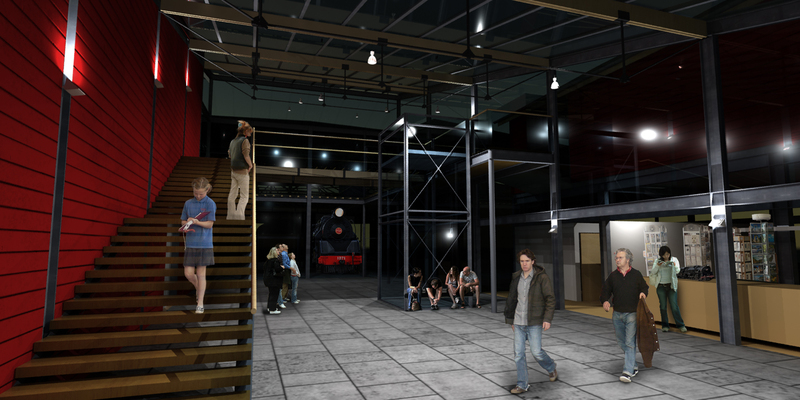 Above are computer created images by Peter Beaven, the Architect who designed the Museum building.